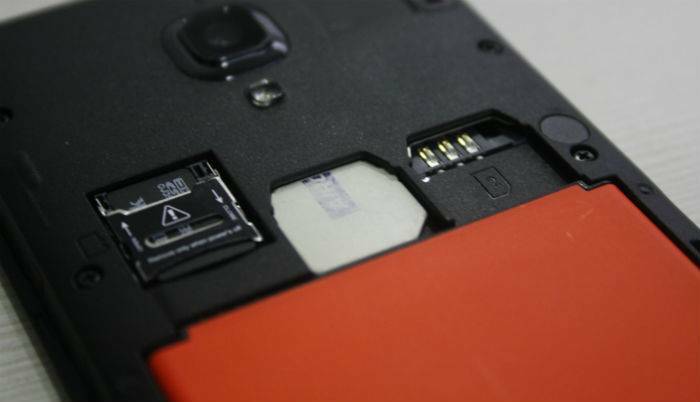 Dual-SIM phones are much in demand now. Be it any price, one thing is certain that most of the brands selling their phones these days offer dual-SIM support. This basically helps the user in engaging with dual-side of his/her life seamlessly. But that hasn't really been the case for applications which are yet to acclimatize to those demands and trends. In a country like India, dual-SIM phone's usage is pegged to constitute of over 40% of smartphone users out of the billions that exist. Also, with data costs and network being a constant issue, switching two-and-fro between SIMs can be a nightmare of sorts. This is where Truecaller is coming to your fore by becoming proficient in this 'dual' era. So, next time your dual-SIM isn't able to read down all your phone's contacts and identify them, you know where to go. The popular caller-ID app has been updated with a slew of features that offers contact details of caller across multiple SIMs seamlessly. "On many Android devices on the market, you would have to go to your settings, find the right menu item, then switch the default SIM cards for calls or SMS, and then go back to the dialer to make the call or place a text. With Truedialer, you are simply one click away from being able to switch SIM cards and make calls, saving time and money, with added convenience," as stated by the app company itself. The new features are bundled along with the updated version of the Truecaller app, available across platforms; Android, iOS, Windows Phone and BlackBerry as well. It may not sound like a big deal but ask any serious dual-SIM user and he'll give you the answer.